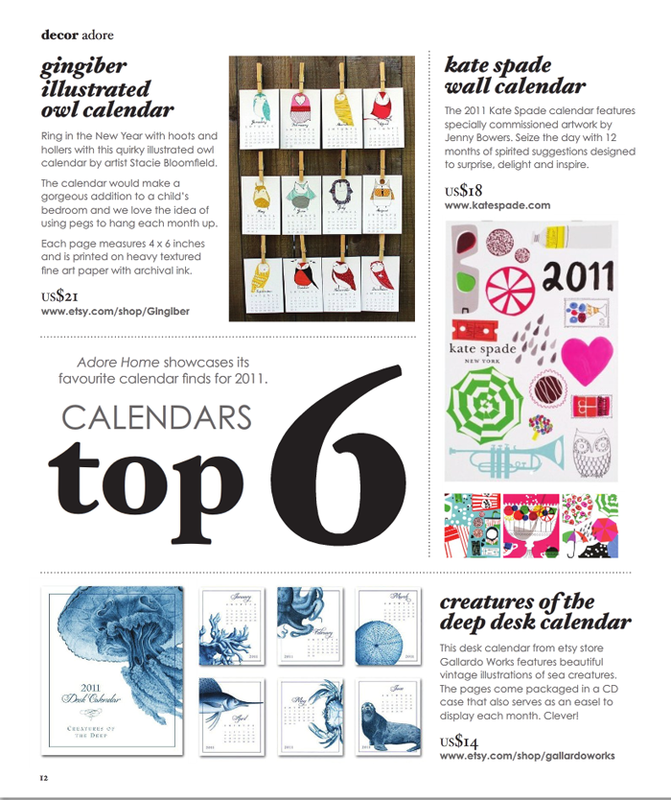 The kind folks at Adore Home Magazine have featured Gingiber's 2011 Owl Calendar in their Top 6 Calendar Round-Up for 2011! Be still my little twitterpated heart! To be featured along side the Kate Spade Calendar is kinda sorta unreal! 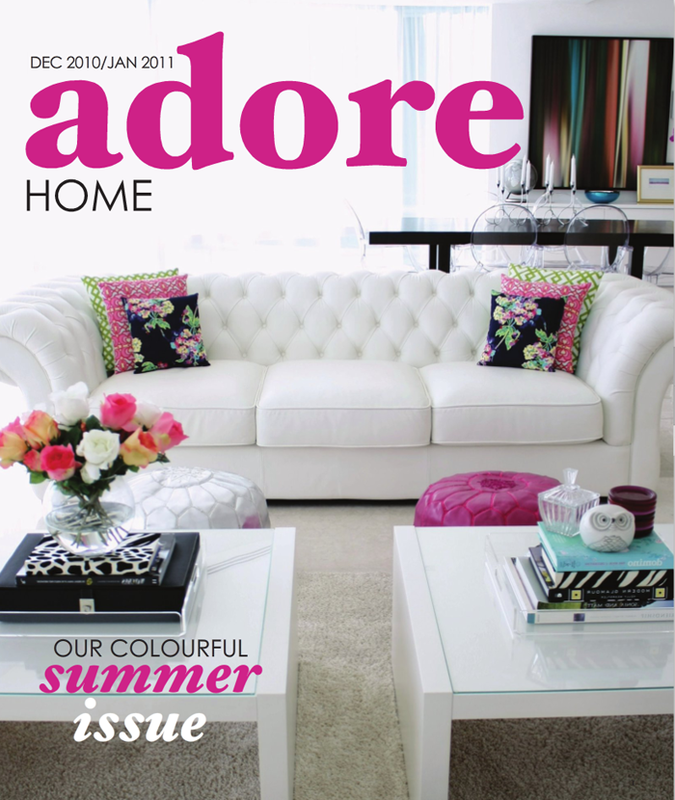 And, Adore is like super legit, too! Amazing features, great photos. 2010 has been incredible so far! I am terribly thankful, and look forward to see what 2011 will bring!